This is the only Toyota dealer in my city. I did not show them my CarCost report but offered them what I felt was reasonable for their profit and would not willing to pay any more than. They did take my offer shortly after that. In general, the dealer provided an execellent services, however, the sales rep was new to his job and didn't have much knowledge about the vehicle. I do not want to provide his name as he started only a few weeks ago. What I paid for CarCost report is neglegible for my stress reduction. 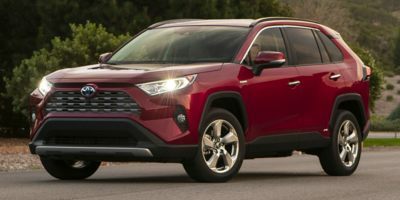 Buying a 2010 Toyota RAV4, and saving $3000 off of MSRP. 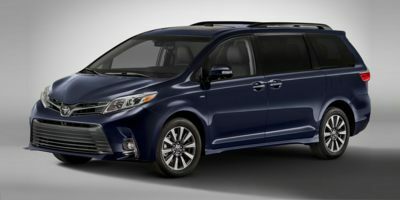 The vehicle was chosen mainly from ratings and personal preferences. The price report enabled me to get my vehicle for 4% above dealer cost. Mentioning CarCost Canada as the source of my figures, brought the price down immediately.My final price also included a $2000.00 manufacturer's cash rebate. If you got a deal from that dealer before, make sure that you get at least a similar deal again. Remind the dealer of your being a loyal returning customer. My dealer was the only Toyota dealer in Thunder Bay, my hometown. I used the wholesale price report and added a 4% mark-up (middle of the road between what you suggested) and offered them that price. I expected some debate, but they came back within 3 minutes and agreed. I actually showed them the carcostcanada report and they asked me how much I paid for it. They said only 5% of buyers use this service. It helped me with self-confidence to negotiate. I am a female and have felt in the past that dealers prefer to work with males. This service made me feel like I was on more solid ground when it came to a fair negotiation. 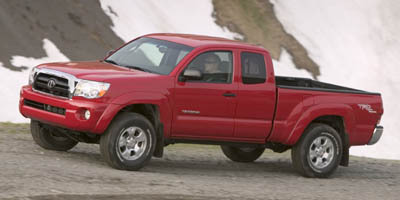 Buying a 2010 Toyota Tacoma, and saving $2000 off of MSRP. 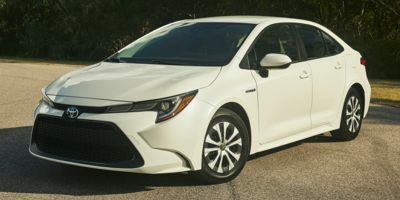 Buying a 2008 Toyota Corolla, and saving $1500 off of MSRP.